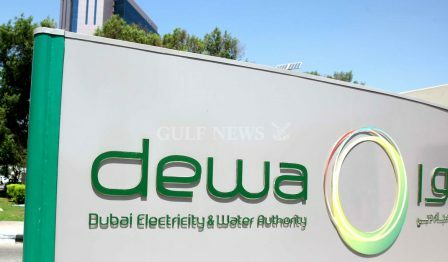 The Dubai Electricity and Water Authority, DEWA, has announced that it waived new connection charges for connections of up to 150kW for commercial and industrial customers, for the next two years, in a move that boosts Dubai’s economy. “Now, connections of up to 150kW are done in just one step within seven days. Our joint efforts have contributed to DEWA’s global achievements. The UAE, represented by DEWA, has maintained its first global ranking, for the second consecutive year, with scores of 100 percent in all Getting Electricity indicators in the World Bank’s Doing Business 2019 report. 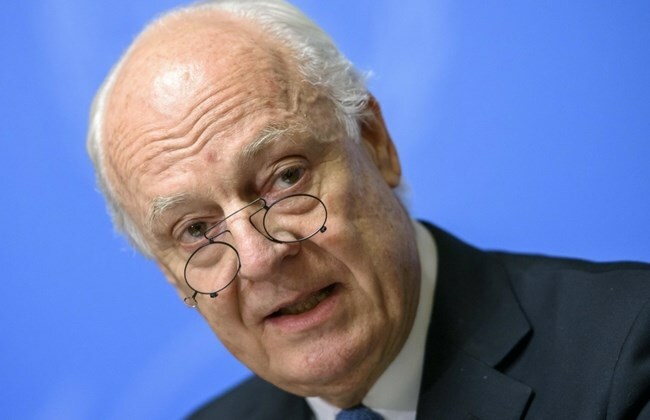 The report measures the ease of doing business in 190 economies around the world,” added Al Tayer. DEWA achieved 100 percent in all criteria of the Getting Electricity indicator in the World Bank’s Doing Business 2019 report.